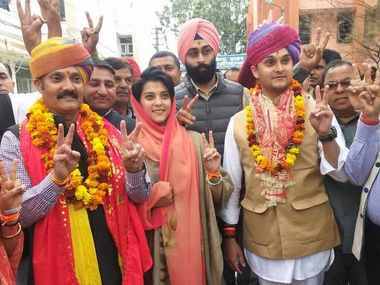 As many as 584 polling stations will be set up in Jammu where the first phase of the four-phased local body elections will take place on 8 October, officials said on Saturday. A total of 4,42,159 electorate will vote to elect their representatives among 743 candidates at 584 polling stations including 505 polling stations for municipal corporation Jammu and 79 for municipal committees, district election officer, Ramesh Kumar told reporters in Jammu. 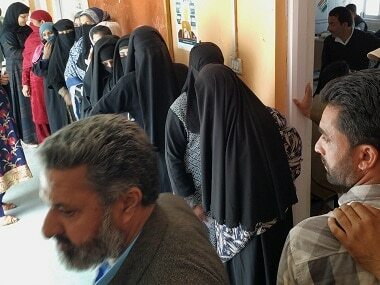 Shoaib Ahmad, a resident of Srinagar from an uptown locality, said people in his ward do not know who the candidates are this time. 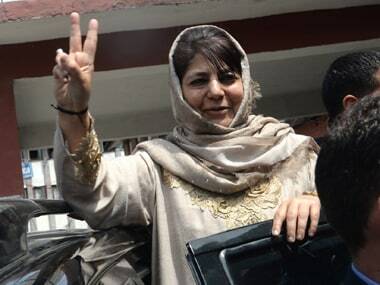 The summer capital of Jammu and Kashmir is going to vote in the first phase. "Ask anyone here if they know who the candidates are. Everyone will tell you, they have no idea. There is too much secrecy,” Ahmad, who works in a private company, said. He alleged the government was only interested in "showing" that an election was held, but not with the conduct of the polls in a proper manner. A police official said the prevailing situation in Kashmir does not allow candidates to campaign openly as there is a threat to their lives. While separatists have called for a boycott of the polls, militants have threatened to target persons taking part in these elections. "The candidates have been given security and most of them have been taken to secure locations, but the situation is such they cannot campaign. 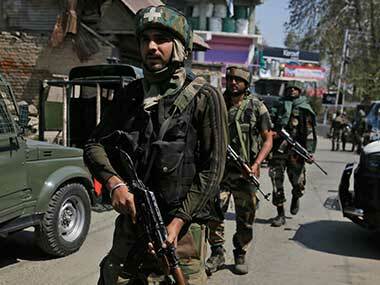 The threat is not only from militants, but from mobs as well," the official said. The complains of not knowing the candidates were not limited to the city. People in many other areas of the valley expressed ignorance regarding the details of the polls in their wards. Ishfaq Ahmad, a resident of Ganderbal, which is voting in the last phase on 16 October, said such is the level of secrecy that people are joking that only the candidates themselves know they are standing in the elections. "We have no idea who is contesting from our ward. There has been no campaign or door-to-door canvassing by anyone so far. Even the government has not put the details of the candidates on the election commission website. There are simply no details anywhere. 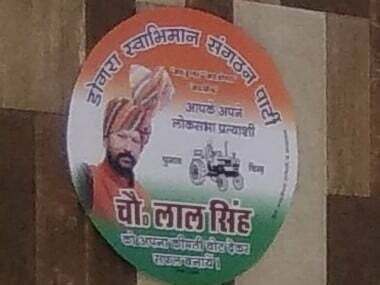 Only the candidate would know that he is contesting. Perhaps, even their family does not, such is the secrecy,” he said. He said "most of the people would boycott the polls", but relatives and friends of the candidates would exercise their franchise. Another potential voter here, Khalid said he was earlier excited about voting but now he believes the polls should be put on hold till there is an improvement in the situation. "The government says the situation does not permit them to provide details of candidates. In that case, they should have delayed the polls till there was some improvement. I was excited to vote, especially since EVMs were introduced. However, I do not have essential details for voting, so how and why will I vote?" he asked. Apart from the secrecy regarding candidates, people in some areas of the city here do not know when to vote. "Forget about who is contesting, we do not even know when is voting taking place in our area," Ghulam Qadir, a resident of Sekidafar area in the city said. He said he has seen many elections, but "nothing like this has ever happened". "People are clueless on the date of voting. The government should have advertised in newspapers with poll details on a phase-basis. Most of the people here do not know their ward numbers. Nothing like this has ever happened," Qadir said. A senior Congress leader said the atmosphere in the state was not conducive for polls, but the party decided to contest after the Centre "forced" the elections on the people. "This is the most low profile election in the history of the state. We have not seen anything like this. The atmosphere was not conducive for the polls, but it was thrust on us by the Centre," he said. The Congress leader said the secrecy maintained by the administration over the whole process has cast a shadow over the exercise. "We have received complaints of people not knowing who is in the fray. See, the candidates have been taken to secure locations and virtually put under house arrest. "In such a situation only friends, relatives and party colleagues of the candidates will come out to vote and you will see the winning margins to be very low," he said.